60 minute runtime for maximum cordless convenience. 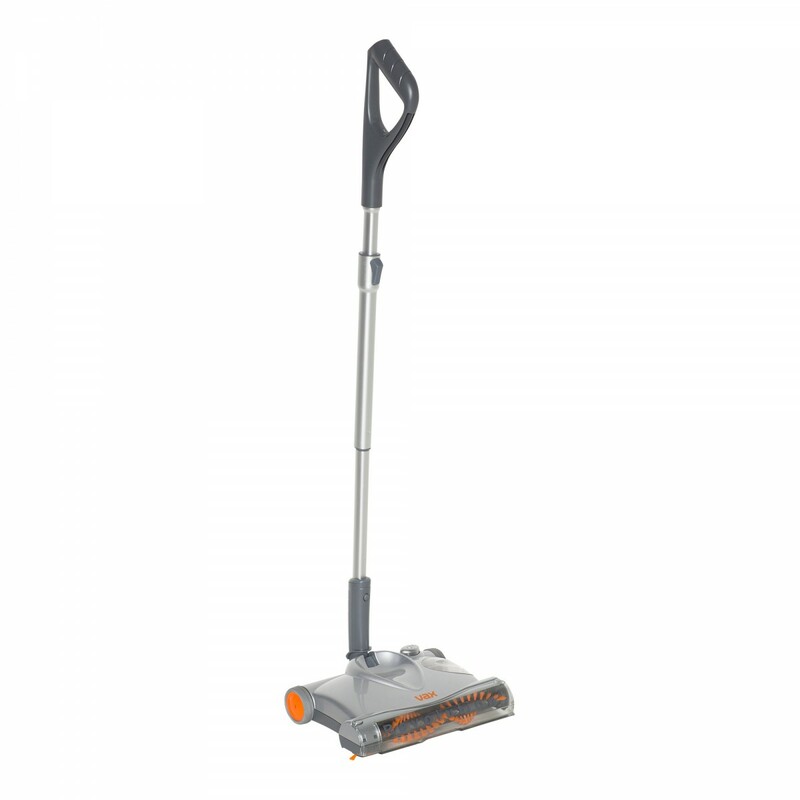 2-in-1 carpet sweeper – converts easily to a handheld sweeper. 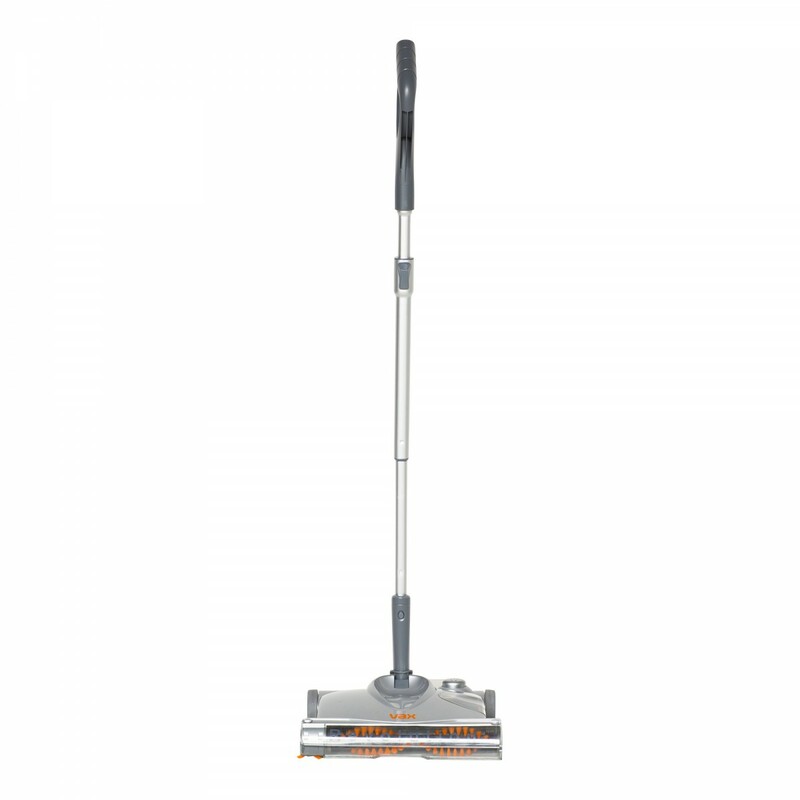 Motorised brush bar to optimise hair pick-up performance. Lightweight design for enhanced manoeuvrability. 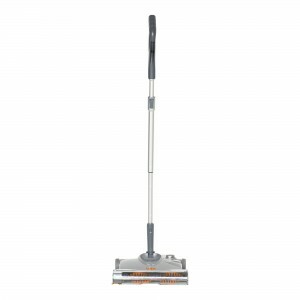 Vax Revolution Sweeper is rated 3.5 out of 5 by 6. Rated 1 out of 5 by KTD999 from Don’t waste your money. I originally bought this for quick clean ups for crumbs. Worst product I have ever bought. It doesn’t pick up anything. Runs right over the crumbs, leaves them behind. Hair gets caught in the brush and it’s a pain to get out. Super loud for an appliance that does pretty much nothing. Please save yourself time and money. Don’t buy this product. Rated 5 out of 5 by KMJs from Excellent product Luv the fact it’s so easy to use. Handy & ready all the time to do a quick run through the house. Should the charger be left plugged into sweeper and power all the time , or charge for the 16 hours and disconnect ? Can you buy replacement batteries for this item please.